Finally, OnePlus 6 in Australia has been recognized officially with a feature that’s missing from all previous OnePlus phones. The phone boasts a water-resistant design (announced by the company). The lack of water resistance from OnePlus has been a notable absence, but here is where OnePlus 6 comes into play. The phone boasts an iPhone X-style notch, but it’s a way smaller. A bunch of rumours has been turned out true such as OnePlus 6 sports a gorgeous 6.28-inches biggest screen, dual camera and a fingerprint scanner. 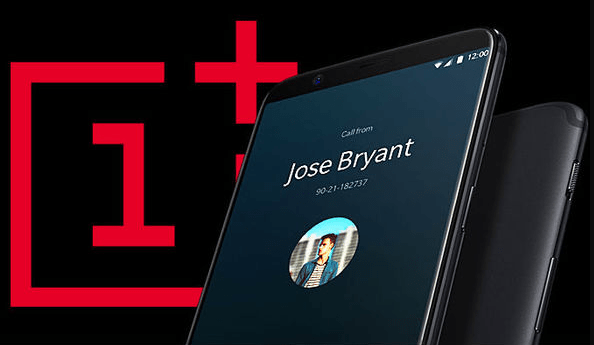 To make it short, we have got a lot of information about OnePlus 6. So, here is a complete OnePlus 6 review including its release date, prices, and specifications. So, let’s get started. Let’s have a quick overview of OnePlus 6 specifications and features. A few days ago, OnePlus’s Australian website stated that “We are putting sales for this region on hold until we are sure our Aussie fans can get the best OnePlus experience”. 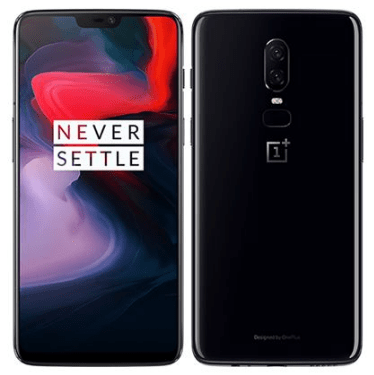 But now, OnePlus 6 release date in Australia has been announced yesterday and started landing on shelves. The phone is now available via direct resellers relatively quickly as compared to its predecessor. Updated, “OnePlus has officially announced the OnePlus 6 launch date as May 16, 2018”. As far as OnePlus 6 price in Australia is concerned, the phone costs around AU$690 for a 64GB variant, while AU$970 for the 256GB variant. It was just a rumour which has become true. OnePlus 6 will cost higher as compared to last year’s devices. And it’s our educated guess that OnePlus 6 price will rise a little bit for both variants. Note: A 64GB variant is available only in few countries, while a 256GB variant is available worldwide including Australia, China, UK, US and European countries. It has been official that the OnePlus 6 will be loaded with an iPhone X-style notch in its display. However, it’s far way smaller as compared to Apple’s flagship smartphone. It has also been confirmed that the phone will sport the biggest screen ever put on a phone, whereas the phone’s overall size is 90% screen-to-body ratio. The phone is made from new materials and seemingly has a glass back, which is certainly new for OnePlus. There’s more good news too – OnePlus 6 will be its first smartphone to be water resistant. The OnePlus 6 display is crisp and bright and the screen looks quite big. A year’s old device OnePlus 5T boasts a 6.01-inches display. The phone sports a 6.28-inches Optic AMOLED display well-supported by 1080 x 2280 pixels resolution at a pixel density of 402 PPI. Moreover, its Optic AMOLED display is protected by Corning Gorilla Glass 5 that makes it safe from scratches and minor falls. On paper, the OnePlus 6 sports a dual rear cameras – 20MP + 16MP sensors (same as the OnePlus 5T) with a dual lens f/1.7. Besides, the front-facing camera is listed as being a 20MP which is up from OnePlus 5T’s 16MP. It does increase our doubts a bit as this seems pretty high. Not too long ago, CEO of OnePlus “Pete Lau” shared a wide number of HD camera samples from the OnePlus 6 on Chinese micro-blogging site Weibo. The OnePlus 6 is well-equipped with the most powerful Qualcomm Snapdragon 845 processor which is paired with a hefty 6GB of RAM. This is an insane amount of RAM for a flagship device that is on par with numerous computers these days. The powerful processor and hefty RAM will most likely let you run plenty of apps at once without even the slightest hint of slowing down just like Huawei P20 Pro and Nokia 8 Sirocco. Moving towards its storage section, OnePlus 6 comes with a 256GB of onboard memory for your photos, videos, and apps. Isn’t it a twice the amount of storage than OnePlus 5T (128GB)? Unfortunately, you can expand its onboard memory no further as it lacks a microSD card feature. The OnePlus 6 is backed by a 3450mAh battery which is a slight bump on the 3300mAh juice pack in the OnePlus 5T. We are not sure whether OnePlus 6 will support wireless charging or not. The OnePlus 5T didn’t have it due to some reasons, but we are hopeful that the company will reverse its decision for the OnePlus 6 in the future.